The trend for home automation is going up as time goes by. In fact, the number of smart devices are also increasing. So, how does these devices become smart? The key enabler or at the heart of it is the communication technology. In a sense, these devices become smart because they can talk to each other through a wireless communication technology. And, Z Wave is one of the leading wireless technology currently used in home automation. The power of that these communication technology brings is providing the world with endless opportunities and possibilities for leveraging device capabilities. Just imagine, when these devices communicates with each other without manual and human intervention. It’s like humans talking to each other. The is boundless opportunity to achieve things we’ve never done before. Now, think how the future can become because of these technologies. So, what is Z Wave? Z Wave is a wireless communication protocol. It was developed in 2004 by a startup from Denmark named Zen-Sys. Later, the Zen-Sys was acquired by Sigma Designs in 2008. 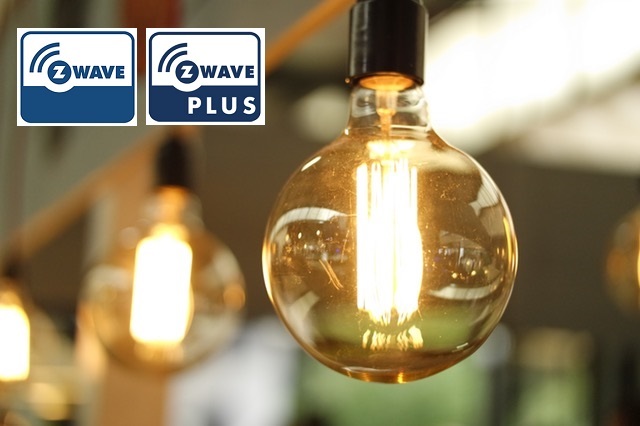 The reason why Z Wave is one of the leading wireless technologies used in Home Automation is because it was specifically created for that purpose. In fact, it was the designed specially to control, monitor and process status of devices for home and commercial environments. In 2005, the Z Wave Alliance was established. As an organization, it is composed of different companies with a common goal. Their goal – develop and extend Z Wave technology to enable smart home and business applications. With this unity, the benefits of Z Wave will continue to grow and enable the smart technology leaning towards getting the best out of the Internet of Things. With Over 1500 products, the leading brands, members of Z Wave Alliance, have created a diverse ecosystem of smart home automation technology. The best outcome from this alliance is full interoperability. Through Z Wave, smart devices from different brands will work with each other. In short, customers can use a mix of products created by different brands without problems. So, the biggest winner of this unity are the consumers. With this, consumers can choose which smart devices they can use or which combinations of brands they would like to have. Thus, this is the biggest advantage created by the organization. With all the things being done for Z Wave, there is no likely path but growth. Growth in terms of usage and application. For sure, Z Wave will continue to enable and lead the smart home revolution.